who passed away on March 8, 2014. Krystyna Luzny was the first curator of Polish Hill River Church Museum. the position it is now. was always ready to share. Rest in Peace Friend and Mentor. Another sad passing was Fr Bill, a direct descendant of the 1856 Modystacks of Seven Hill. Fr. Bill was very proud of his Polish heritage and went to Poland on a number of occasions to meet and get to know his family there. He treasured and died wearing a signet ring with a Polish eagle which was given to him by friends in Poland. Fr. Modystack was the Museums Patron, always interested and involved. Will be missed. Rest in peace Fr. Bill. 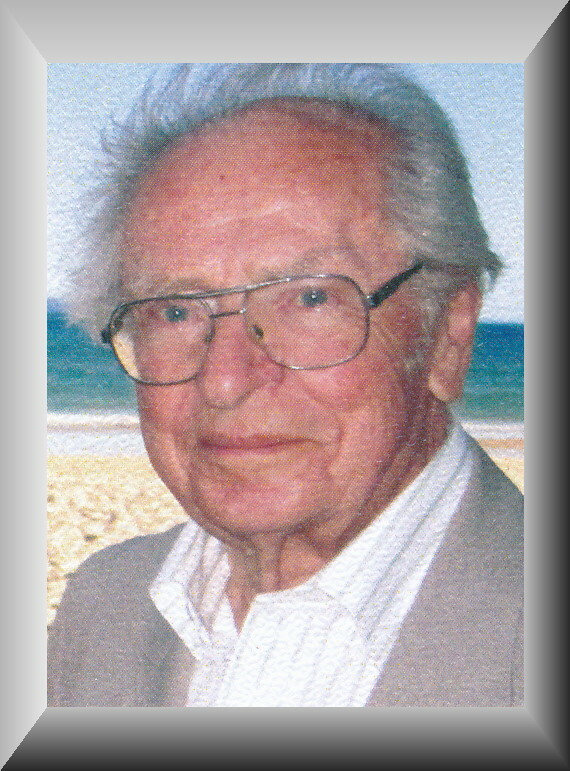 who passed away on the 22nd of April 2014 aged 93. Pat has been involved with the museum for many years. She helped to rebuild and establish the Polish Hill River Church Museum in Sevenhill. 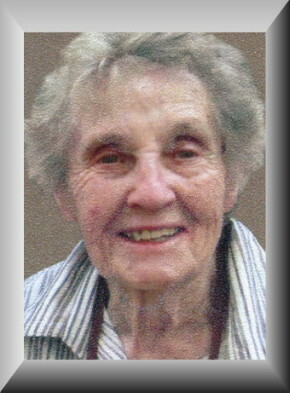 When a committee was elected to set up the museum Pat served as secretary from 1998 until 2008, when her eyesight no longer allowed her to use her computer. 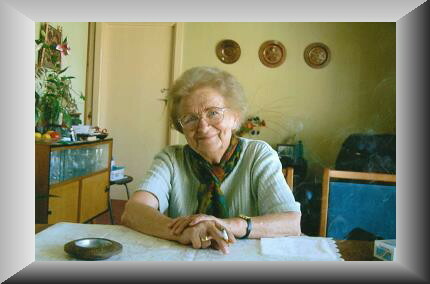 Pat was also heavily involved and a valued member of the Polish Pioneer Descendant's Group. At the age of 85 Pat completed her Honours Degree, publishing a book about Polish Folk Art. Thank you Pat for your many years of service and advice. It is withgreat sadness that we farewell Aleksander Cmielewski. 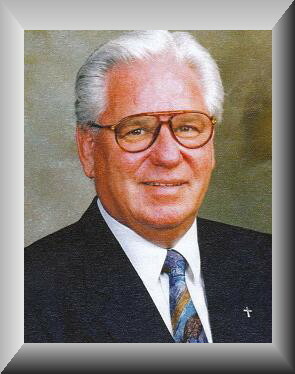 In the eary 1970's he was instrumental in the decision to restore the Polish Hill River Church and was on the Polish Hill River Restoration Committee. Until recently he was a dedicated and committed member of the Polish Hill River Church Museum Committee and also a member of the Polish Pioneer Descendants Group. Thank you Alek for your many years of service and advice. May your passion and legacy help Polish Culture and Community to flourish.